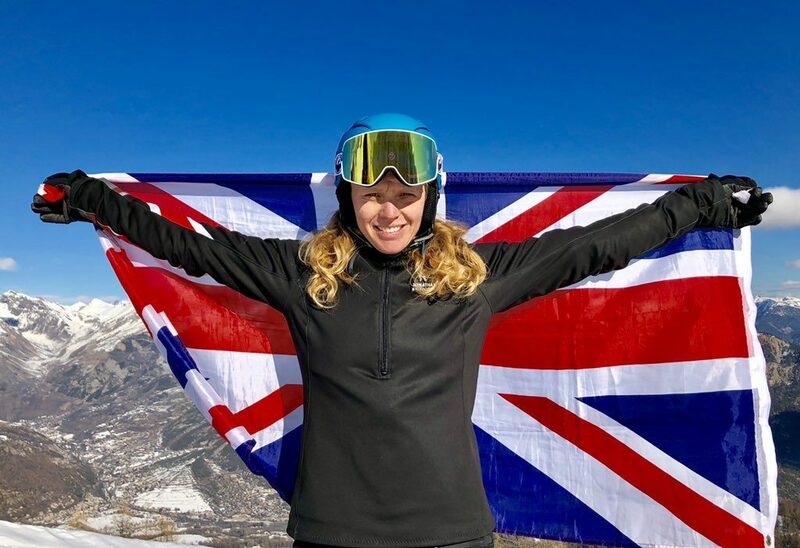 In this episode Iain and Jim find out how to ski powder and service skis, discover you can do a GCSE in skiing, rejoice in Team GB success (and how Eddie ‘The Eagle’ feels about it). 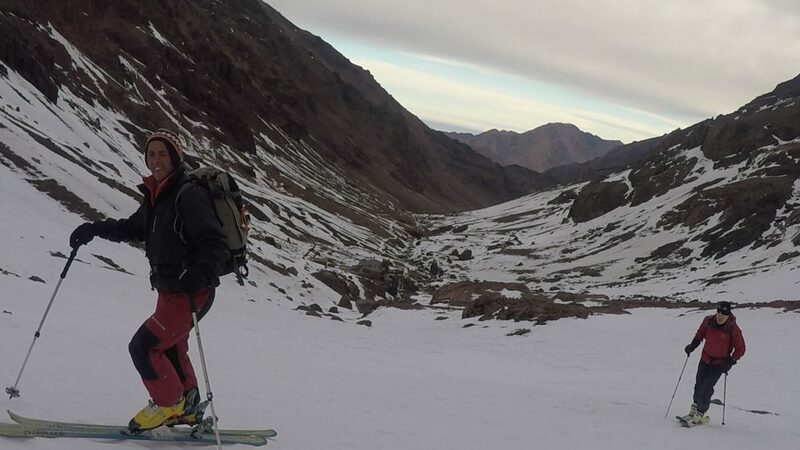 There’s ski touring in Morocco and more bad news for ‘The Jump’. All that and much more in the 30th episode of The Ski Podcast. Remember all pod listeners can claim a 10% discount a the north west’s premier ski and snow centre Chill Factore using the code (‘SKIPOD10’). Watch out for our next episode arriving into your podcast app on or around 05 March. 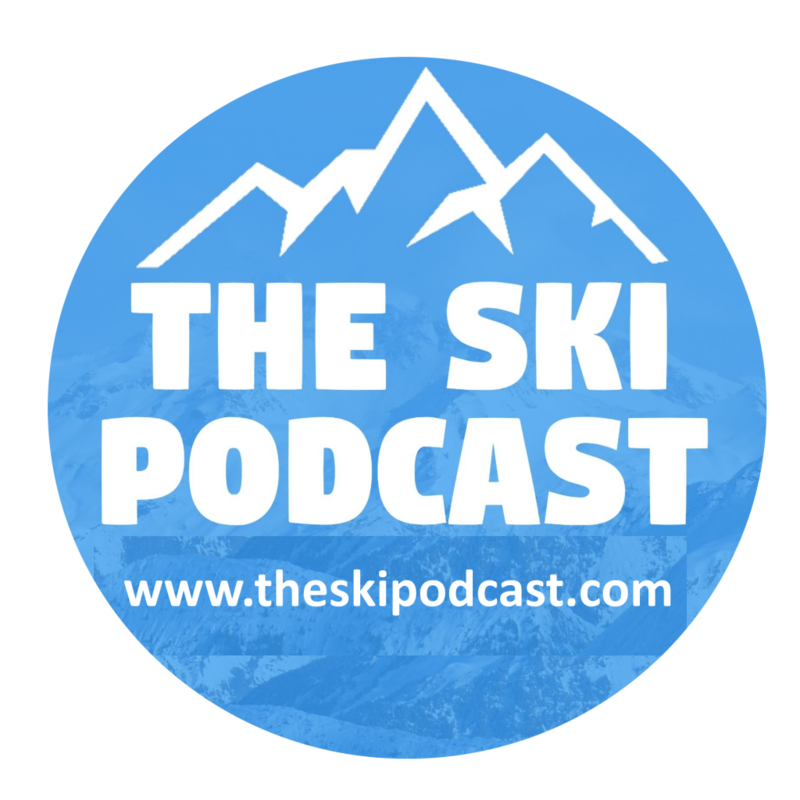 Don’t forget you can request your own The Ski Podcast stickers and send us a photo of your sticker!